We value our reputation and professional profile and these values influence the way our business is conducted and how our organisation is managed..
We do this with accountability, integrity and innovation. We value the passion, effectiveness and potential of our people, and their need to feel valued and respected. We will achieve our goals through the expertise of our people, with effective leadership, the provision of exceptional service delivery and our commitment and partnership with the community. As an integral part of the state's health system we are committed to ensuring the best possible health outcomes for our patients and our staff. We will also ensure ambulance services evolve to meet the changing needs of the community and will do this through innovation and team work. Our fully equipped ambulance services are staffed with experienced anaesthesia's and physicians who provide the safe services and emergency care services for our patients who are under critical situation. We provide mobile ICU for the people who are in need of an emergency service. We will be at your door step whenever you call for an emergency ambulance service and proper treatment is offered for the patient who is in emergency stage. 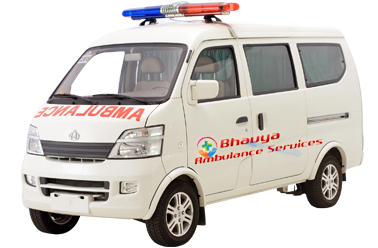 Bhvya Ambulance servicesare efficient and preeminent in providing ambulance services at any instances. We are successful in the field of ambulance services for the past several years. From the year of our starting period and till now we are providing our critical services in a well reliable manner. Our ambulance services are with expert nurses, emergency doctors and physicians who handle intensive and emergency care units. We provide our ambulance services to most of the people who are under critical situation and help to provide their life in safe and secure condition. To save lives, reduce suffering and enhance quality of life, through the provision of accessible and responsive quality patient care and transport. Delivering best quality product at competitive rates on time. 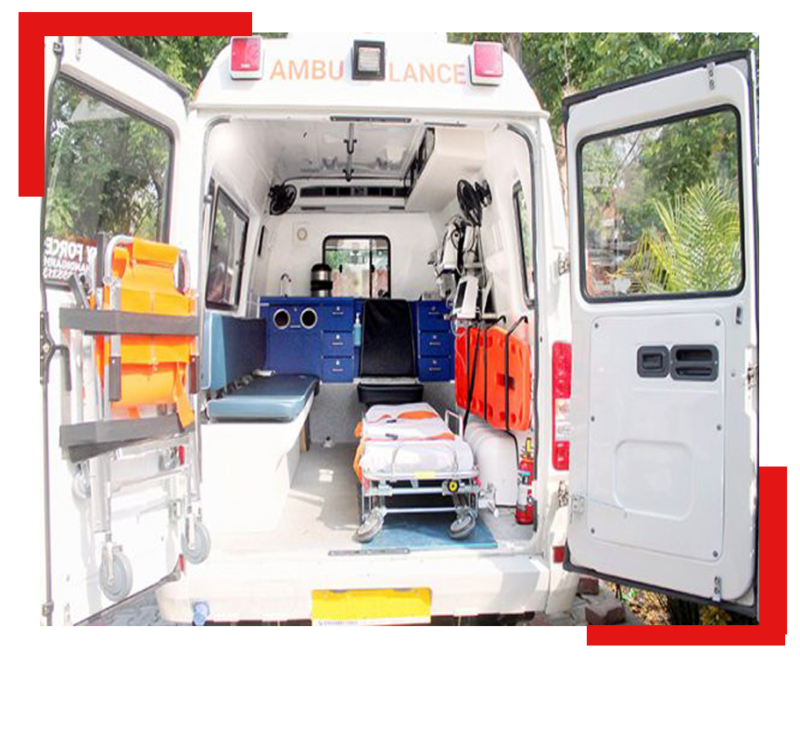 Mr. B. Sreenatha Reddy is one among the leading professionals in offering medical and ambulance services to the patients who are critical situations for the past several years. 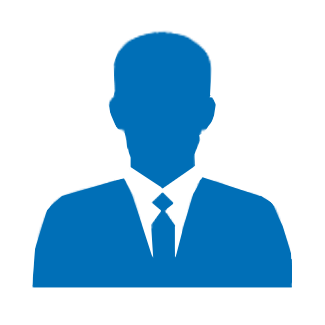 We are expertise to cater numerous requirements to our patients and set quality services. He always focuses on patients welfare and patient focused services. His services always reach to embrace the values on every call he respond to, in every community he work in, and on every day of the year.